Bob and his wife Karen live in Jordan Valley, Oregon, where they raise cattle with their family—including their grandchildren, who represent the seventh generation on the ranch. On both local and national levels, Bob has been heavily involved in livestock and civic affairs, serving on numerous local, regional and state advisory boards and committees. In 2002, as the president of Oregon Cattlemen’s Association, he joined a round-table briefing for President George W. Bush on the state of the livestock industry. 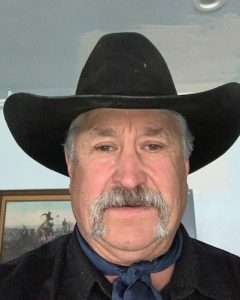 Bob has been a director or delegate of the Public Lands Council since 1990, is a charter member of the Board of Directors for the Western Resources Legal Center (WRLC); has won leadership and production awards from the Oregon Cattlemen’s Association and the Red Angus Association of America. 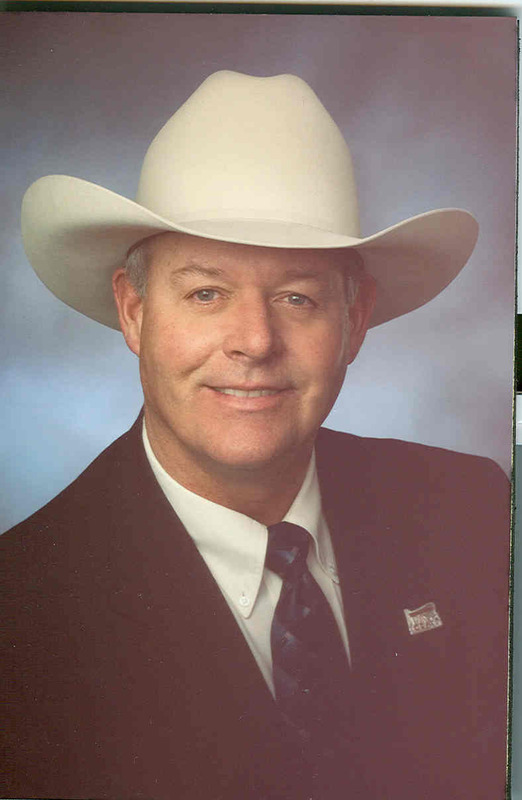 Bob also holds leadership positions of importance outside of the livestock industry, including county advisory committees, the local ambulance board, the rural rangeland fire association, various local and university school boards and committees, and others. He earned his B.A. in Business Administration at the College of Idaho in Caldwell and holds a commercial pilot’s license, which allows him to fly a small plane over the ranch’s BLM and deeded ground to check water lines. Niels is a third generation rancher from Rawlins Wyoming. The family ranch was started in the 1890’s as a sheep and remount horse ranch. Over the years the family has had to change from raising horses to raising cattle and in 1984 made the final change from a cow/calf, sheep operation to a cow/calf/ yearling operation but the ranch continues to be totally family owned and operated. Working cooperatively with the University of Wyoming and the BLM, Niels has been a leader in developing and advocating for Cooperative Rangeland Monitoring. With over 20 years of monitoring data from the family ranch, he has shown the benefits of good land and livestock management for the land, the business, and the community. Niels has served on a number of boards and committees at the state and local level including serving as an officer and member of the Christ Lutheran Church, the Rawlins/Carbon County Airport Board, and the Rawlins Search and Rescue where he uses his private pilot’s license. He has served as the Chairman of the Rawlins and the Wyoming State Grazing Board. He was on the founding board and served 10 years on the Wyoming Animal Damage Management Board working to reduce conflicts with wild and domestic animals and the public. Niels served as the Chairman of the Wyoming Stock Growers Association (WSGA) Federal Lands committee through the Department of Interior Reform 94 effort and also Chaired the WSGA Wildlife committee. He has been a long time member of the WSGA Board of Directors and served one term as the Region 5 Vice-President. 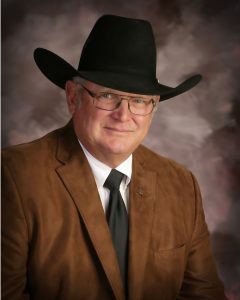 Niels will complete his term as President of the Wyoming Stock Growers in June. In 2000 the ranch received the BLM Rangeland Management Stewardship Award. In 2001 they were named the Little Snake River Conservation District Cooperator of the Year award recipient and in 2004 was co-winner of the Wyoming Stock Growers Association Stewardship Award. Niels won the Wyoming Department of Agriculture – Excellence in Agriculture Award in 2007 and was inducted into the Wyoming Agriculture Hall of Fame in 2011. Mark Roeber is the Secretary and Treasurer for the Public Lands Council. Mark is the fourth generation on his family’s ranch in Paonio, Colorado, which was homesteaded in 1889 by his great grandfather. Mark and his wife Jody have a cow-calf operation that runs on both BLM and Forest Service land. His operation is a member of Homestead Meats. Homestead meats includes six local Colorado ranches that raise and harvest natural, high-quality meat. Since 2012, Mark has been represented Delta County as country commissioner. Mark has been a serving member on the board of directors of Colorado Counties Inc. since 2016 and is currently the 2019 president of the board. Mark also serves as a member of the Southwest Colorado BLM Resource Advisory Committee, and has been active since 2014. Every national association affiliate and western state member has a Board member representative. Contact your State Affiliate here for contact information for the below Board members. 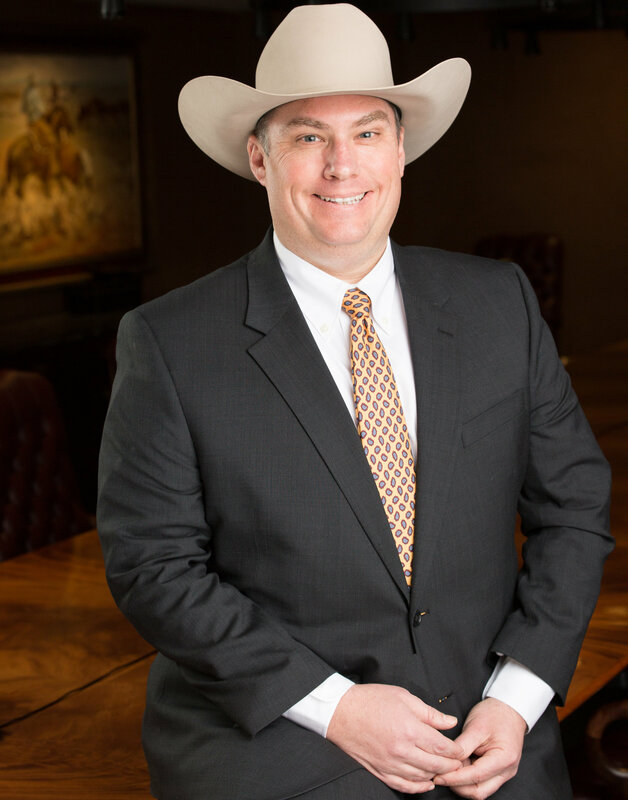 Ethan Lane is the Executive Director of the Public Lands Council and the National Cattlemen’s Beef Association Federal Lands. A 5th generation Arizonan with 18 years experience in natural resources and land use issues. 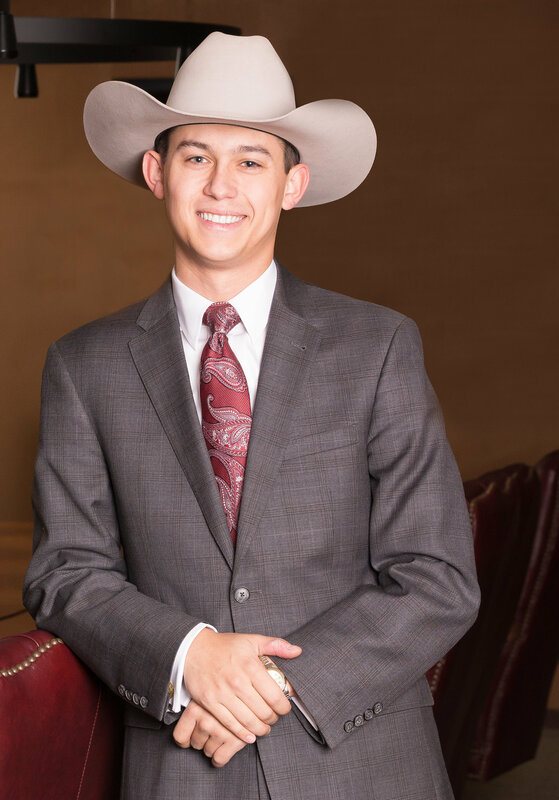 Before coming to PLC and NCBA, Ethan worked on multiple high profile political campaigns and advised a variety of private companies and industries operating on public lands throughout the West. Prior to moving to Washington, Ethan spent ten years helping to grow and manage a large real estate and ranch portfolio including more than five hundred thousand acres in Arizona alone – much of that made up of State, Forest Service, and BLM grazing permits. His diverse background gives him a unique perspective on the challenges landowners and lessees face in operating successful businesses on public lands. Reach Ethan at elane@beef.org, or at (202) 347-0228, ext. 126. Jaclyn Roberts joined the Public Lands Council in 2017 as the Associate Director of Specialty Communications. Jaclyn is a Texas native and has strong ties to the agricultural industry. She comes to us with a background in policy communications from her experience with state commodity associations. Most recently, Jaclyn worked in academia where she developed and promoted rural health pipeline programs. Jaclyn earned both Bachelor of Science and Master of Science degrees in Agricultural Communications from Texas Tech University. Reach Jaclyn at jroberts@beef.org or at (202) 347-0228, ext. 134. Tanner Beymer is the Manager of Government Affairs for the Public Lands Council and the National Cattlemen’s Beef Association Federal Lands. He joined the Washington, DC team in June 2017. Original ly from southern Idaho, Tanner grew up in the cattle industry and attended the University of Idaho where he studied agricultural economics and political science. Before relocating to DC, Tanner worked as contract lobbyist to the Idaho Legislature, was a staffer on several western political campaigns, and operated an auction company which he founded in 2012. In his role with PLC and NCBA, Tanner works on issues relating to the Endangered Species Act (ESA) and the National Environmental Policy Act (NEPA). Tanner can be reached at tbeymer@beef.org or (202) 347-0228 ext. 107. 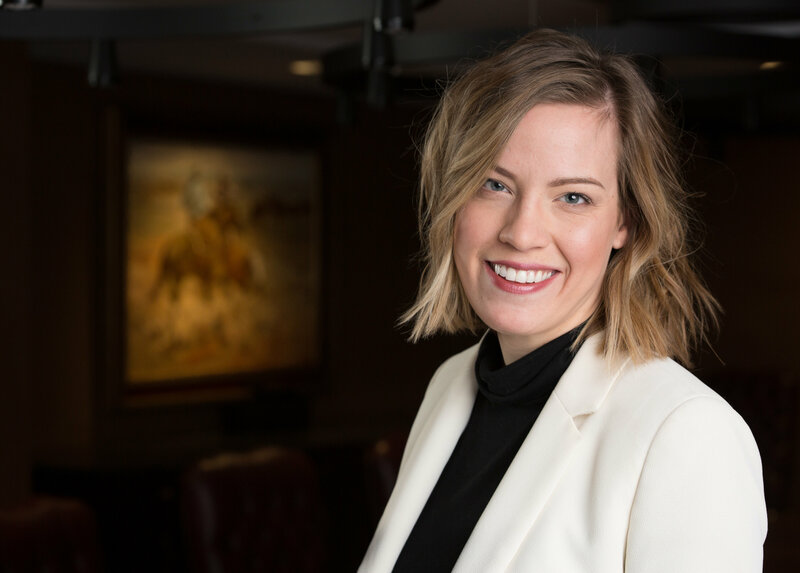 Allie Nelson is the Manager of Affiliate Outreach and Operations for the Public Lands Council and National Cattlemen’s Beef Association Federal Lands. 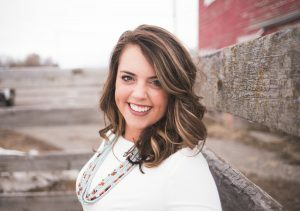 She joined the team in June 2018 after graduating from Montana State University with a bachelor’s degree in Agricultural Communications. Allie grew up raising cattle in rural Montana and was highly involved in FFA and 4-H before serving as the 2017 Public Policy Intern in the D.C. office. Allie serves as the primary point of contact in Washington for PLC’s western affiliates. Reach Allie at anelson@beef.org or (202) 347-0228 ext. 135.